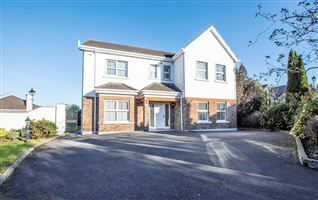 Spacious four bedroom detached home ideally located on the Dunmore Road in Waterford’s eastern suburbs, within easy walking distance of a host of local amenities. 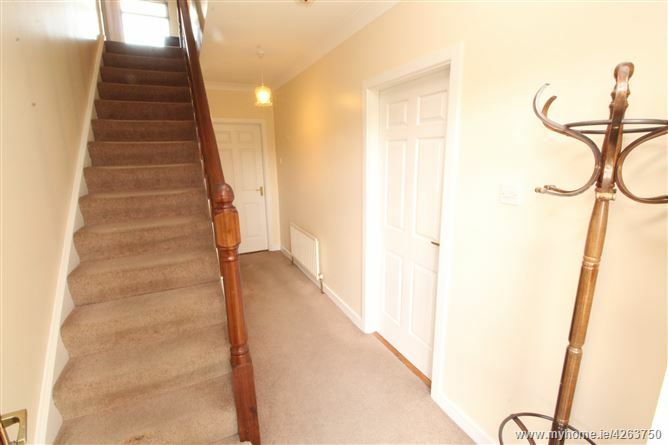 The property comprises an entrance hall, WC, sitting room, dining room, living room, kitchen with dining area, utility room, four generous upstairs bedrooms including master bedroom with en-suite shower room and main bathroom. 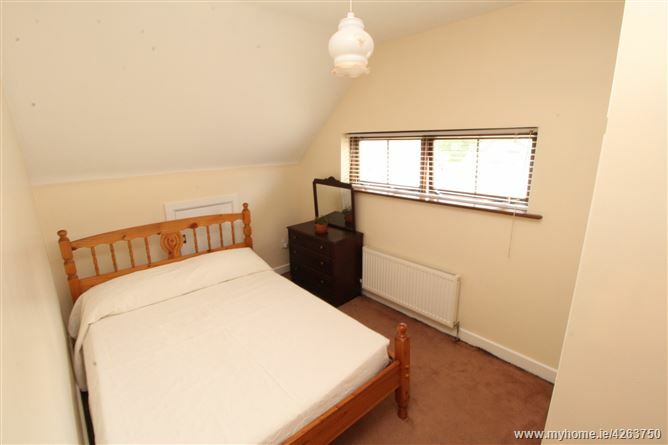 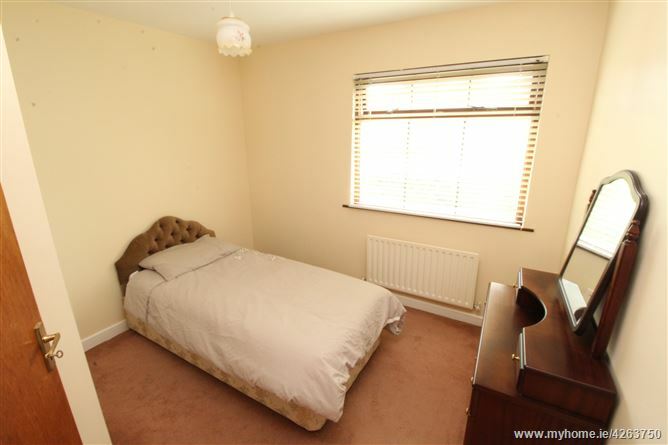 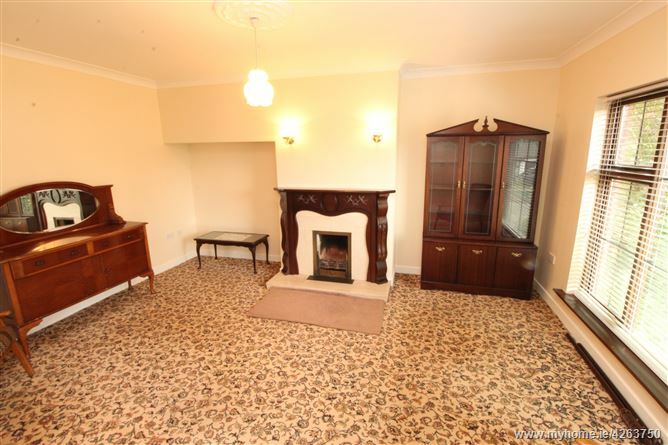 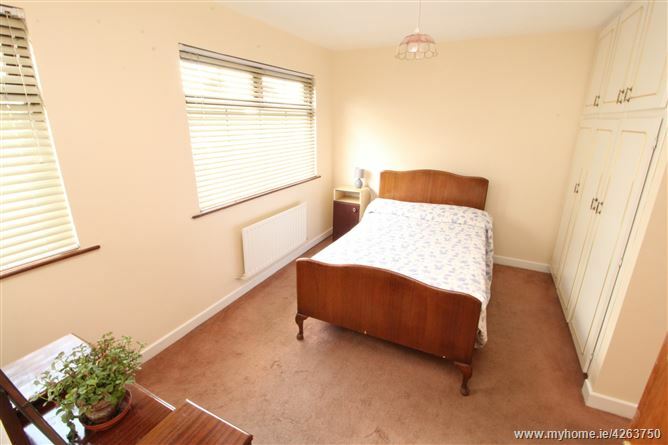 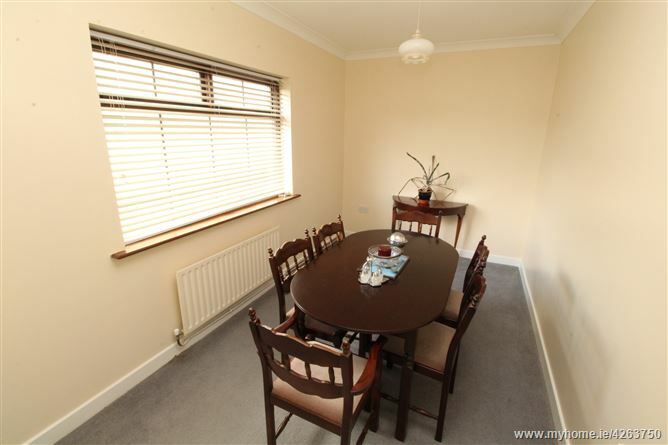 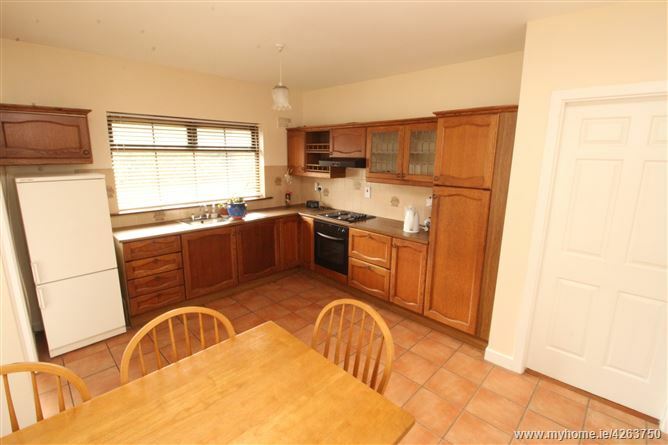 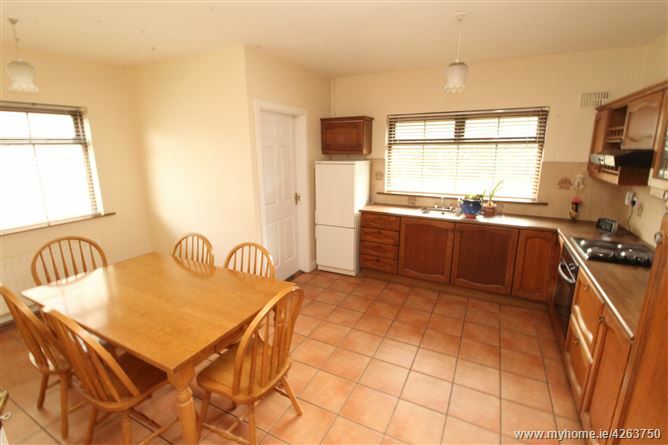 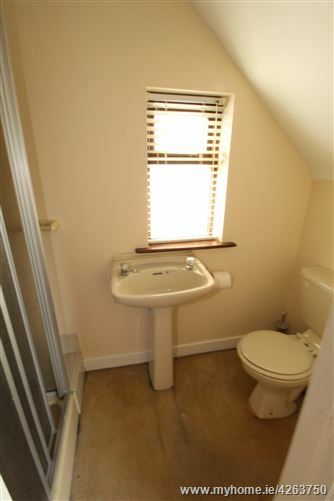 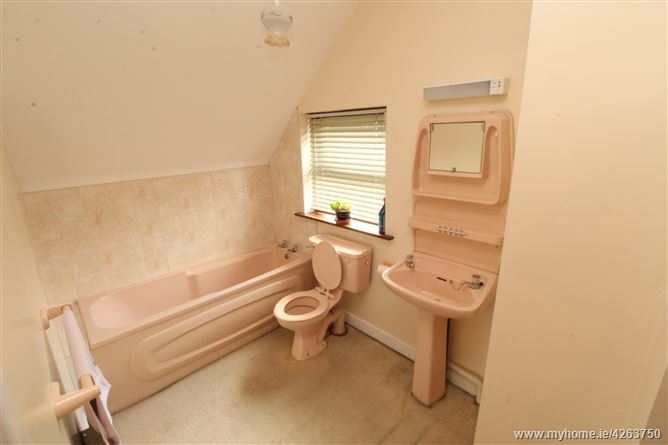 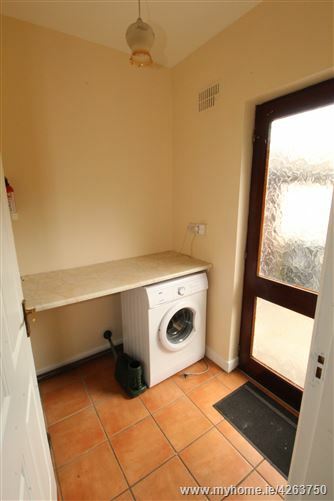 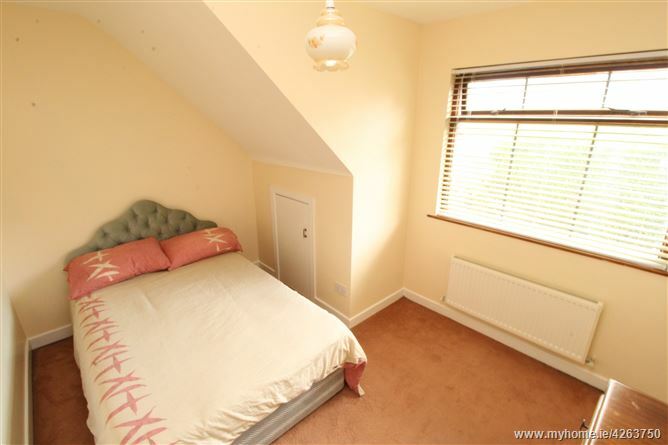 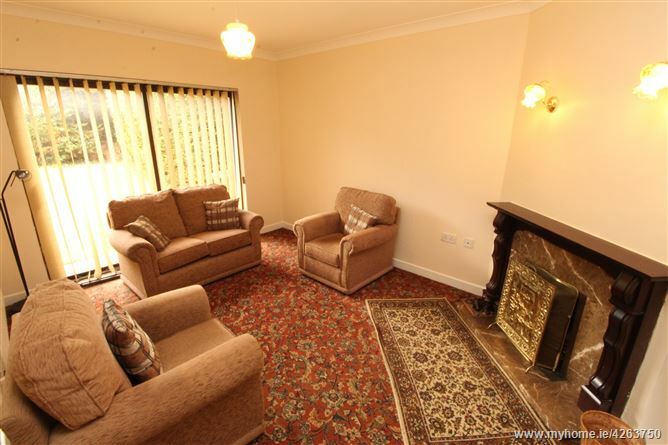 The property has been well maintained and has the benefit of oil fired central heating, uPVC fascia and soffits. With gardens in lawn front and rear and off-street parking, the rear garden also has a paved patio area and a block built garden shed. 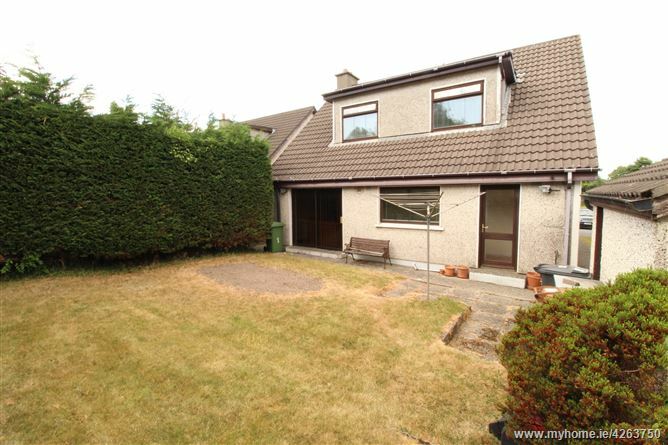 The rear garden also has a southerly aspect enjoying the best of the evening sun and has a private outlook. 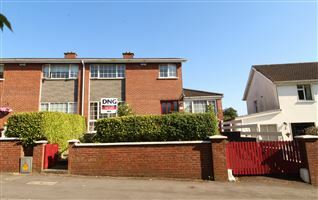 For viewing arrangements and details, please contact sole selling agents DNG Thomas Reid on 051-852233. 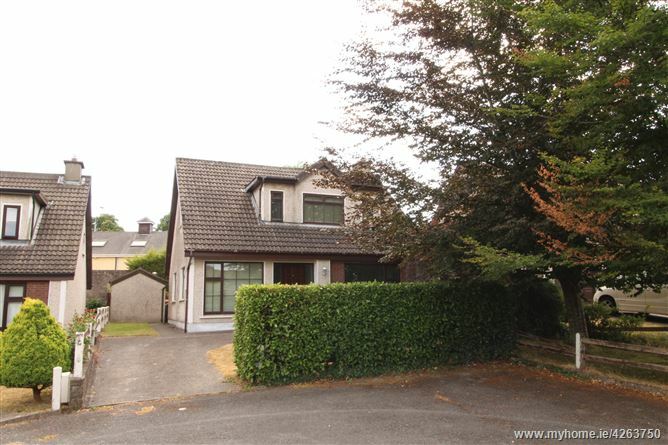 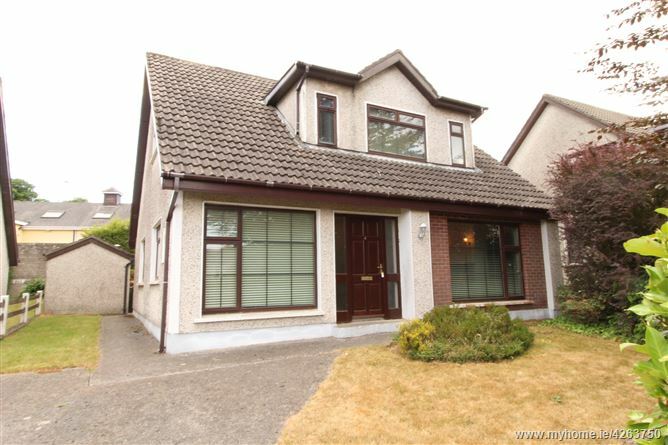 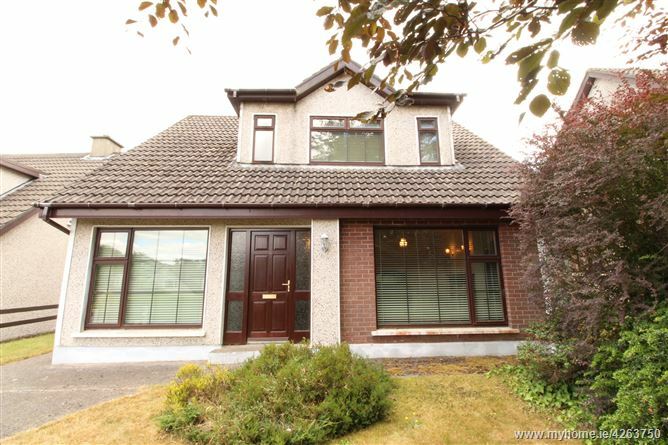 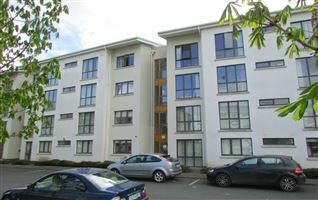 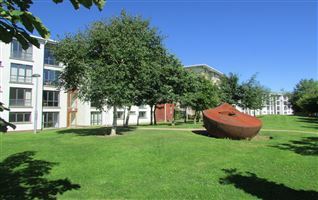 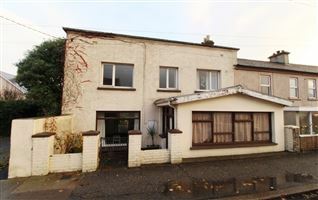 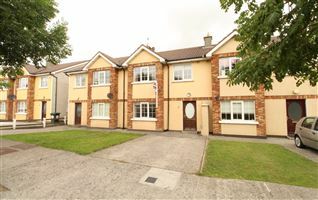 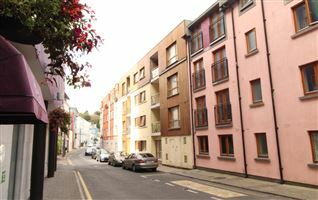 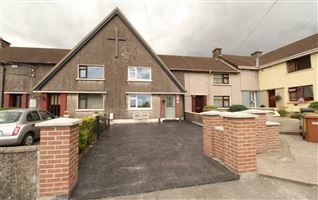 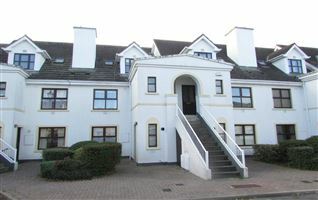 The property is ideally situated in a small private development, on the Dunmore Road in Waterford’s eastern suburbs, just minutes’ walk from The Ardkeen Shopping Centre which has a diverse range of shops and restaurants, as well as Waterford University Hospital and the Tesco Shopping Complex.